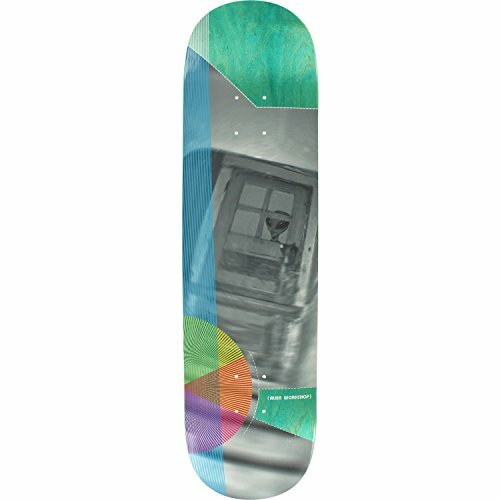 The Gold Coast Classic Reflex Drop through will help you stay stable at the most blistering speeds. 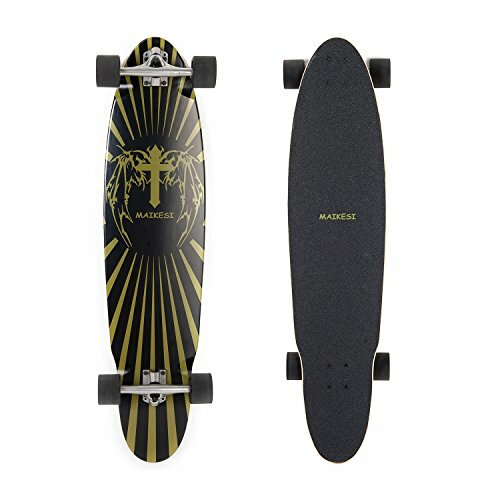 It features 7 ply all maple construction, and Gold Coast’s Classic graphic. 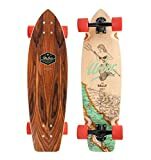 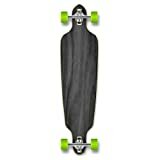 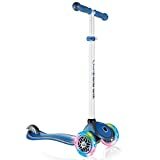 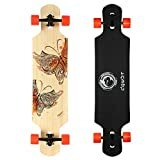 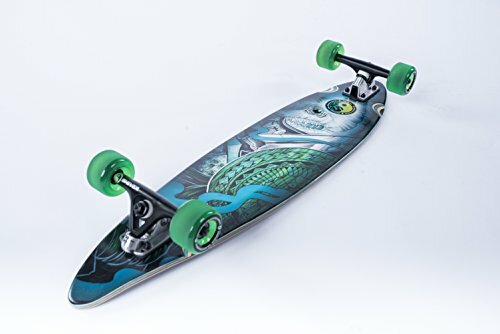 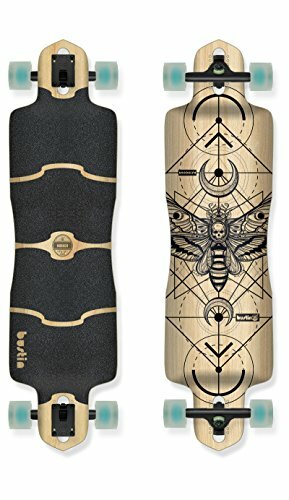 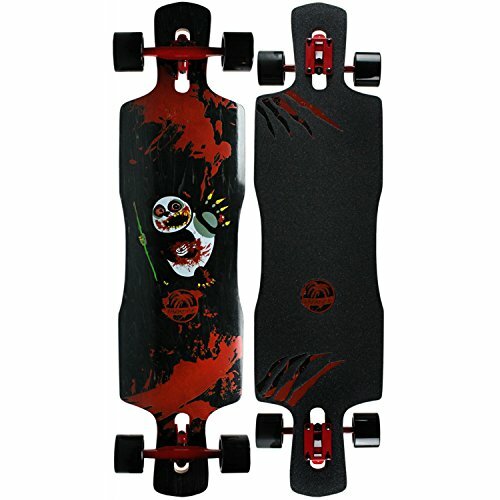 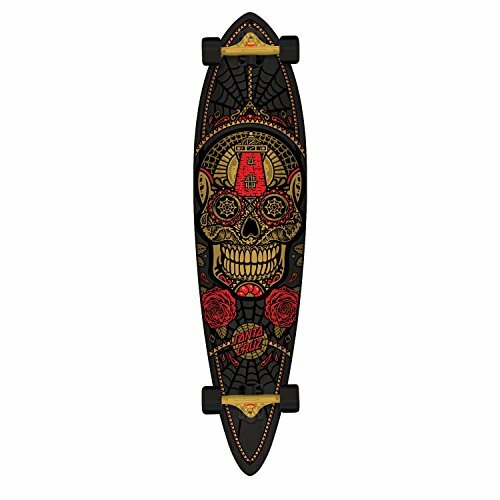 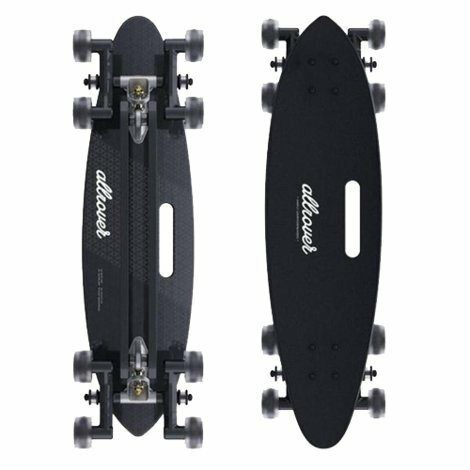 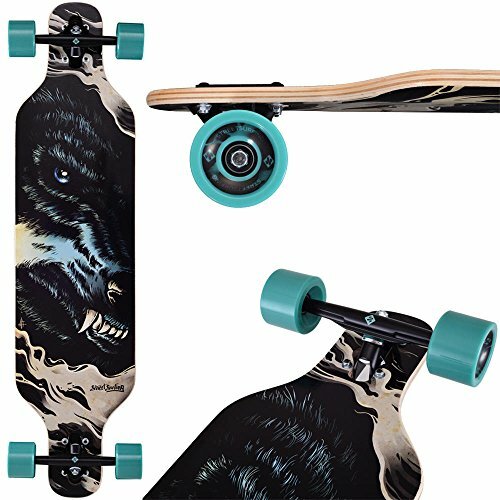 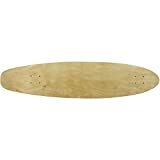 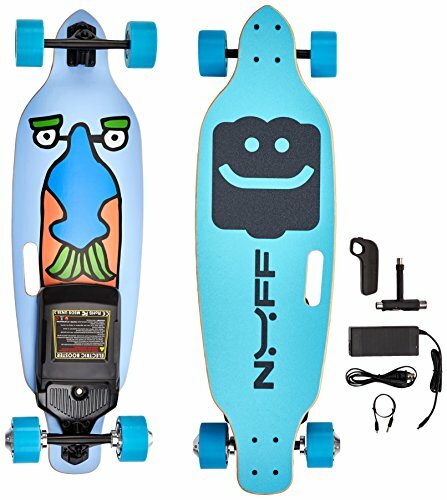 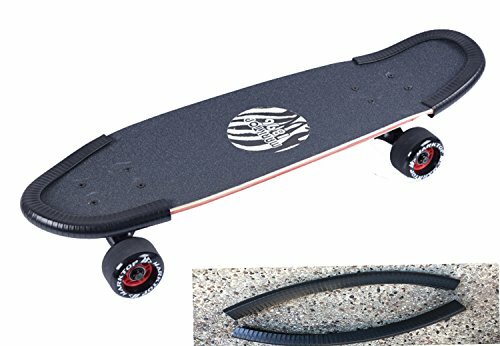 The perfect board for beginners, and vets alike.